Home > Publications > Autonomy and Strategy: what should Europe want? Europe wants autonomy and it wants a strategy. Semantically, of course, “wants” has a double meaning. First, it means “lacks”. Europe lacks autonomy and it lacks a strategy. The second meaning of wants is “desires”. Here, we have a genuine question. How many EU member states genuinely desire autonomy for the EU? How many are genuinely in favor of a grand strategy – as opposed to the EU’s default practice of just muddling through? And there is also a third meaning behind wants: “needs”. 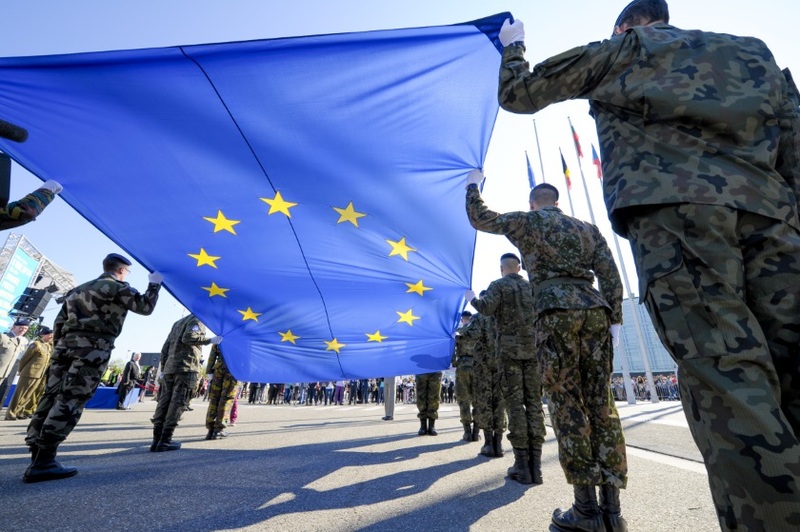 In my view, the EU needs strategic autonomy. But having said that, all I have done is set a point of arrival. How to get there?